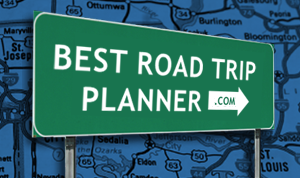 Delaware (DE) is a great place to start your road trip adventure across America. Despite being one of the smallest states, Delaware has much to offer. The breathtaking scenic drives that span throughout the state acquaint the 4 wheel enthusiasts with cultural, architectural and historic landmarks of cities and towns rich in American history. Delaware is ideal for short mini road trips, yet it also allows for grand road adventures with the I95 expressway running north and south. Among the best road trips in Delaware are Route 9 Coastal Heritage Scenic Byway that meanders along the north and central coast past several wildlife refuges, and Brandywine Valley Scenic Byway that leads to numerous historic sites, museums, estates and theaters.